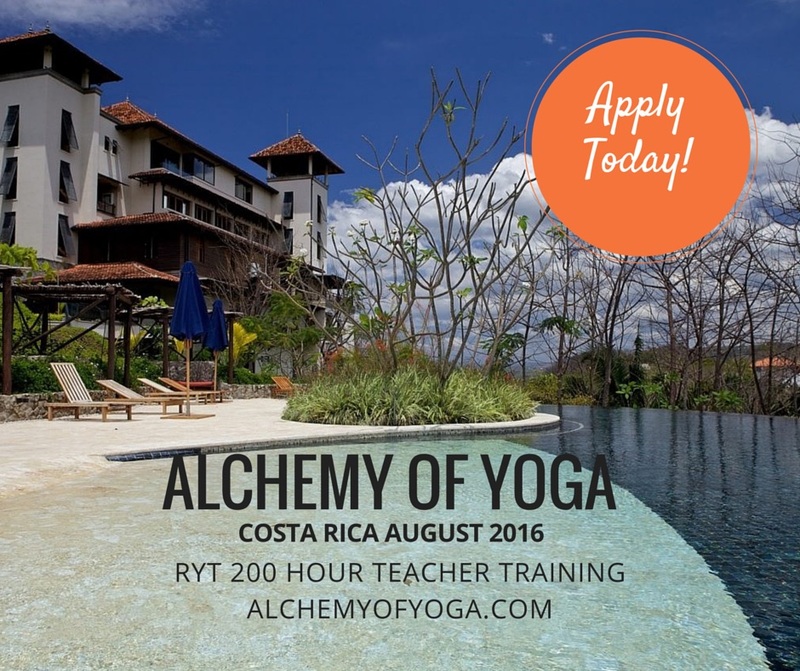 #AlchemyofYoga Teacher Training is wholeheartedly dedicated to the art of self-study through SELF-exploration. This training will transform your doubts and ignite your passion for life. Happiness becomes your natural alchemy. LIMIT 13 TRAINEES. SELF INVESTMENT September 3-24, 2017 at Kubu Bali Baik Villa, Ubud. Double Lodging: $3590 USD Early Birds $2999! Single Lodging: $3990 USD Early Birds $3390! First 6 people save $600! BALI INVESTMENT $500 OFF UNTIL AUGUST 14, 2016! Living life activating others to live their BEST Lives requires we have done the work ourselves. This means going in and in while having space held for us by loving mentors. The soulful nourishment that immersion for 50, 100 or 200 hours provides is life changing. Get ready for deep transformation where never again do you put yourself last. Come FIND YOURSELF October 1-22, 2016. 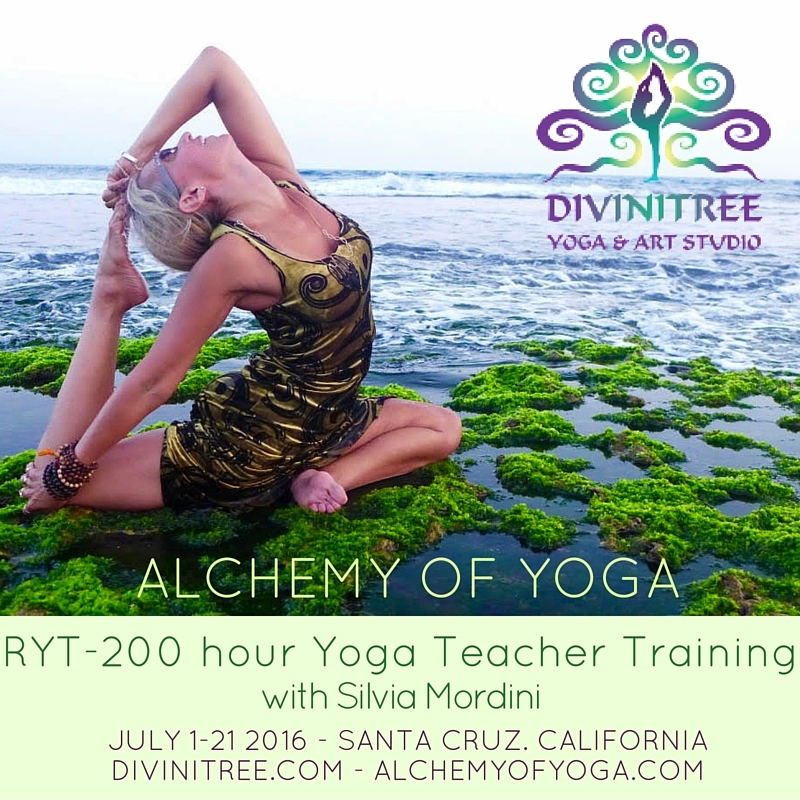 How Does the Alchemy of Yoga Work? 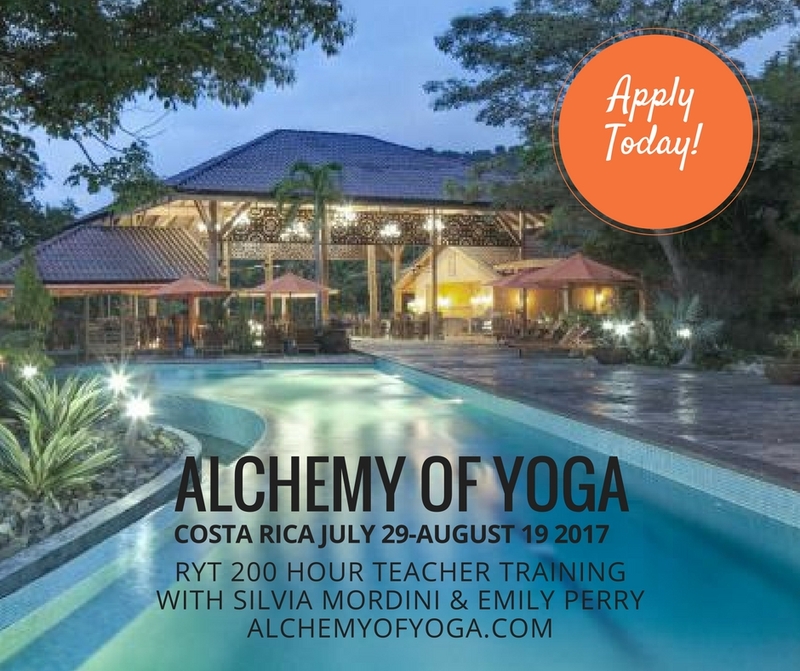 HOW DOES ALCHEMY OF YOGA WORK?